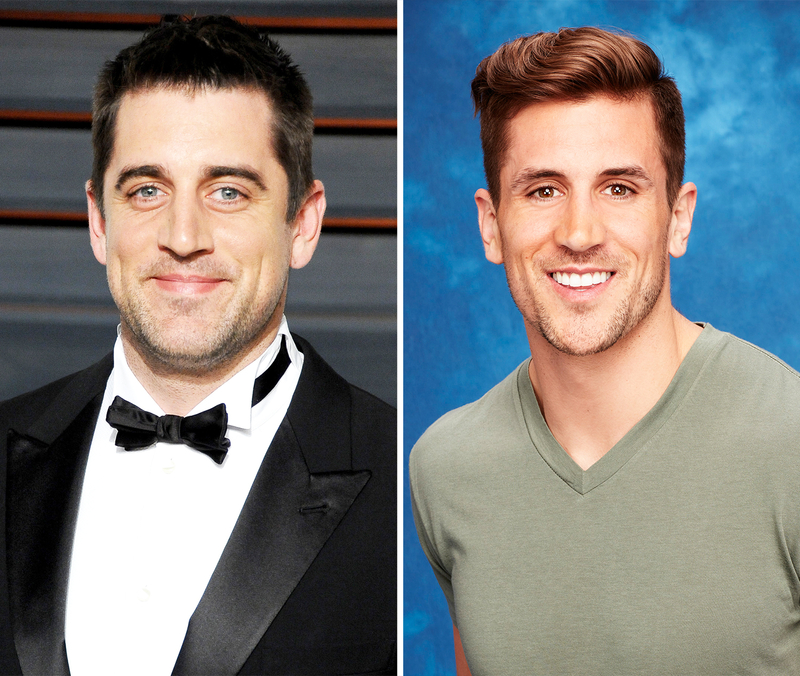 Aaron Rodgers doesn’t think it’s appropriate to talk about his estranged brother Jordan Rodgers — and he hasn’t watched the current season of The Bachelorette anyway. In an interview with ABC’s WISN 12 News on Tuesday, July 26, the Green Bay Packers quarterback broke his silence about his 27-year-old brother, who revealed during a date with JoJo Fletcher during the July 18 episode that he hasn’t talked to Aaron in years. "I haven&apos;t seen the show, to be honest with you, so it hasn&apos;t really affected me a whole lot," the 32-year-old NFL player told WISN 12 News. After being pressed further about their relationship, Aaron declined to elaborate. "As far as those kinds of things go, I&apos;ve always found that it&apos;s a little inappropriate to talk publicly about some family matters, so I&apos;m just … I&apos;m not going to speak on those things, but I wish him well in the competition," the athlete said. "It pains both of us, like, not to have that relationship [with Aaron] – we miss our brother," Luke said during the episode. "I trust that God brings things full circle and that everything would just get back to us being a family." "I miss my brother a lot," Jordan added during a Bachelorette confessional on July 18. "Especially in moments like this, because my family means so much."